Cambodia is a peaceful and welcoming country that has retained the style of its former French colony heritage and mixed it with indigenous cultural charm to completely redevelop itself and regain its proud title as “The Pearl of Asia”. The past decade has seen a flourishing tourist industry with visitors per year enjoying a full range of cultural and luxury travel experiences, thanks to the 1,000 year old cradle of Khmer civilization and the Temples of Angkor Wat. Golf, while relatively new, has been proving to be an increasingly important part of tourism in Cambodia that is living up to its reputation as one of the world’s best undiscovered golf destinations. 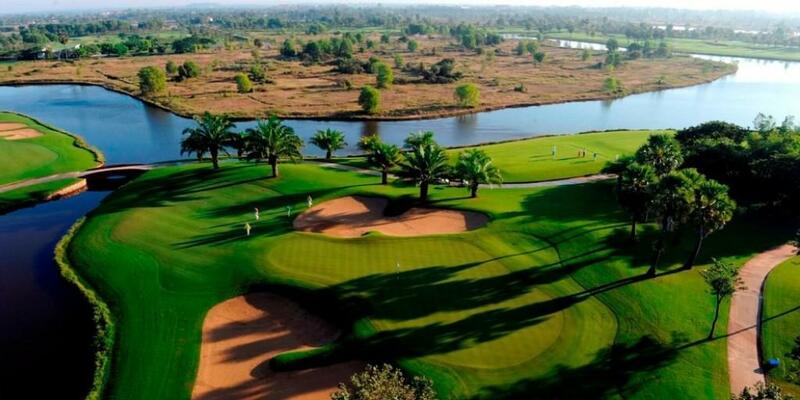 Siem Reap is the main golf hotspot with 3 international standard 18-hole courses, each with their own variety and challenges, led by the Angkor Golf Resort. 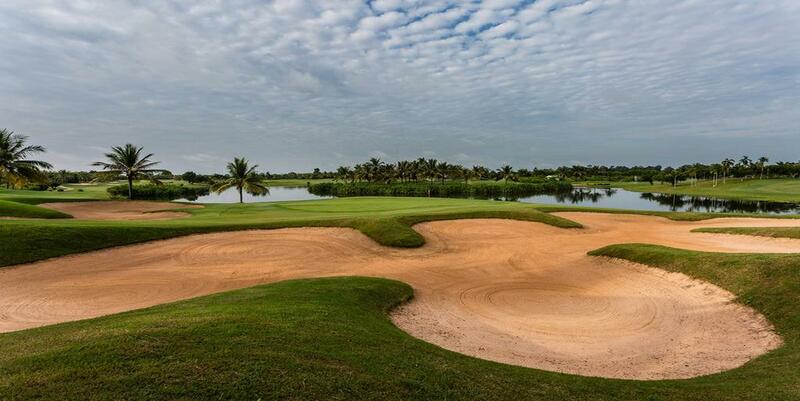 The capital city of Phnom Penh boasts 4 golf courses, with the Garden City Golf Club being the main draw. Be one of the first to golf in Cambodia while visiting Angkor Wat! For an even more memorable golf holiday, combine golf in Cambodia with an epic golf & sightseeing adventure in Vietnam or Thailand.